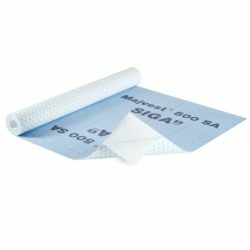 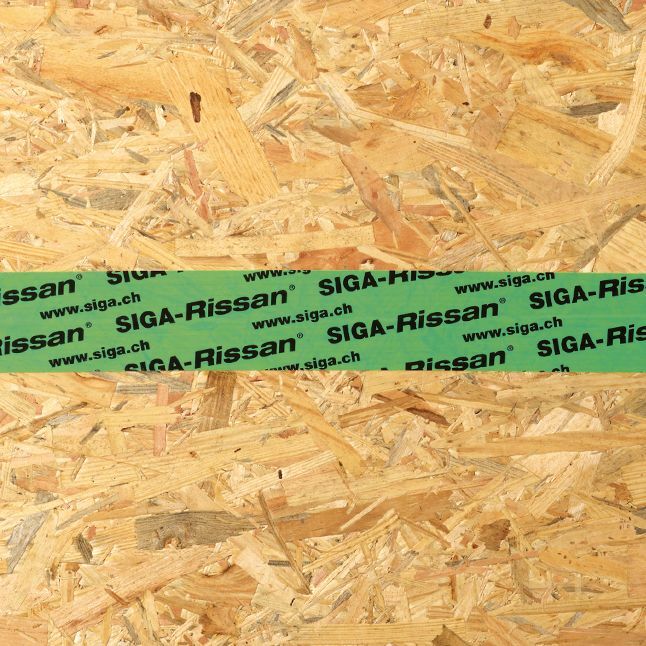 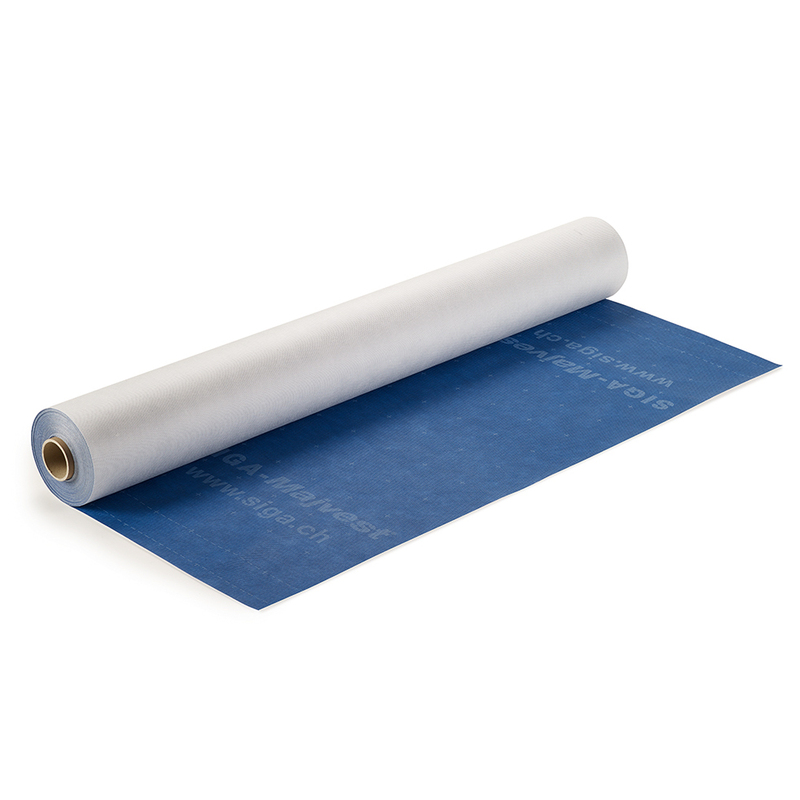 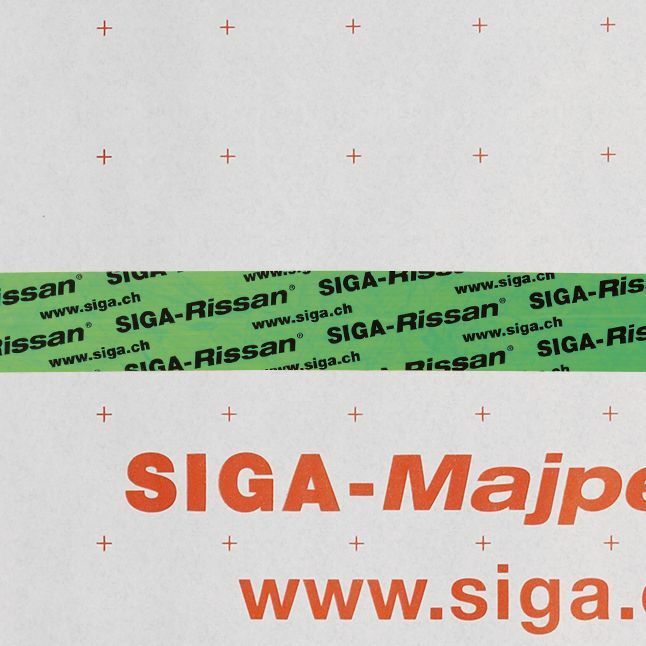 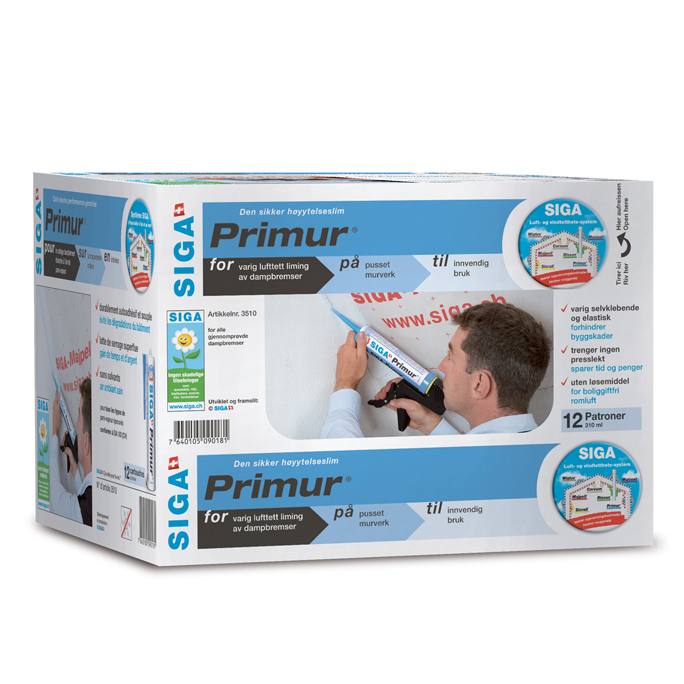 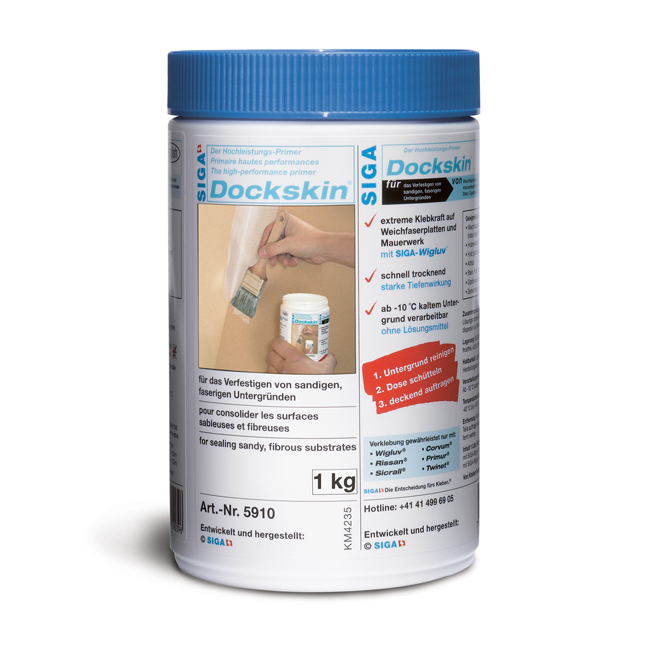 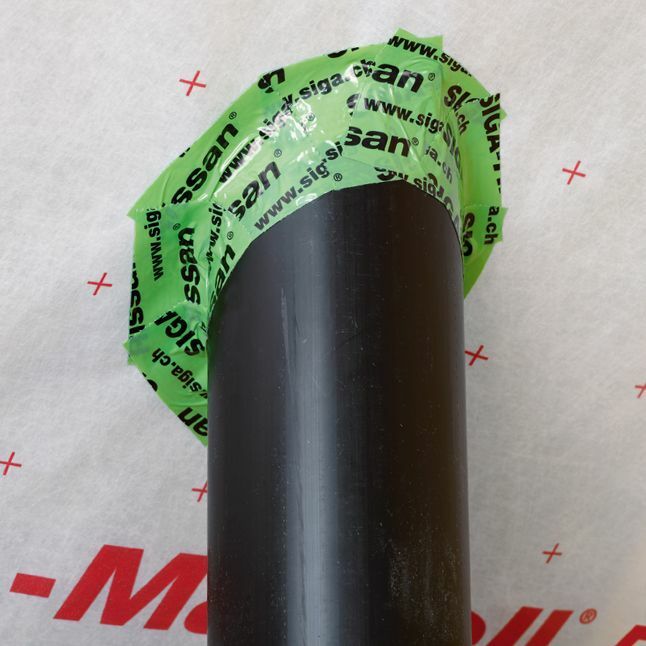 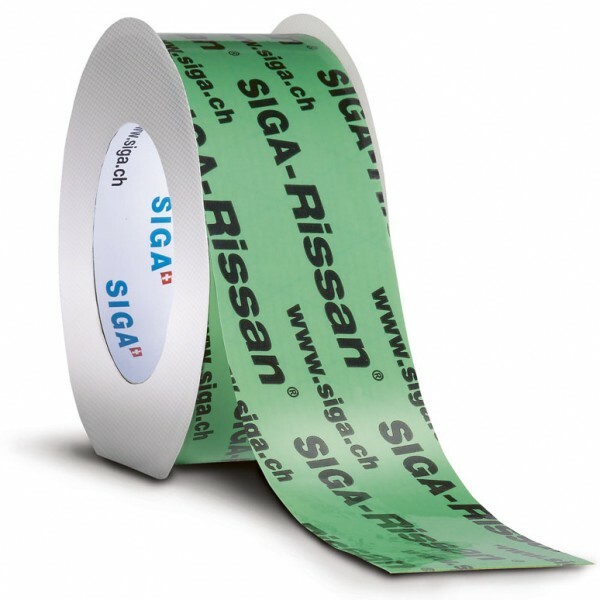 Circular penetrations on the inside, such as pipes or cables, can be easily, quickly and reliably sealed with the single-sided high-performance adhesive tape Rissan to make them airtight. 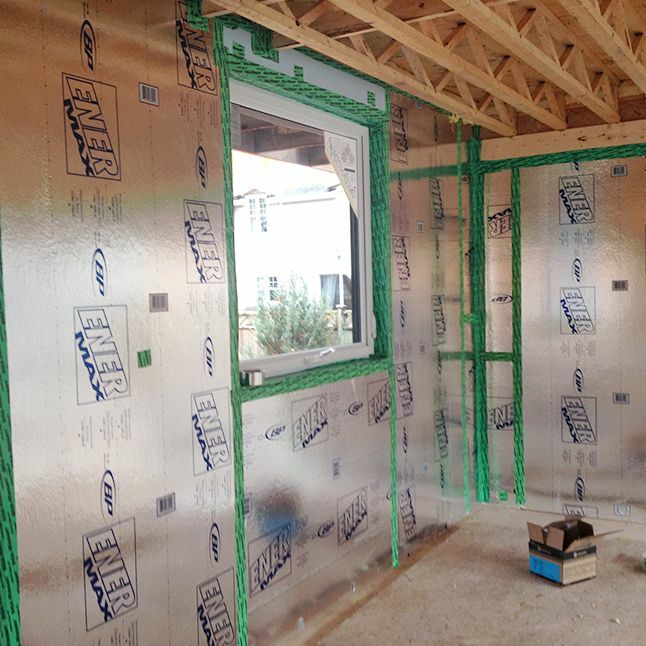 What Are Construction Thermal Bridges in Buildings? 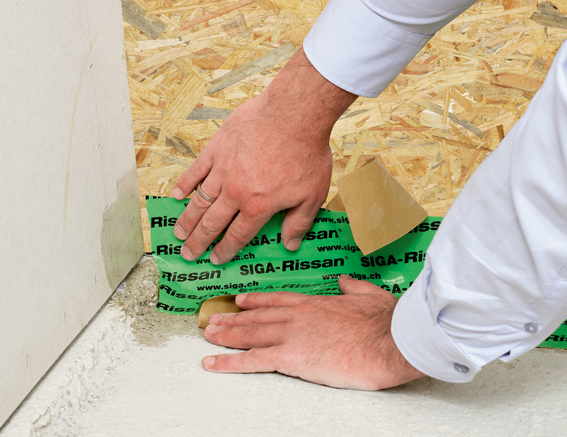 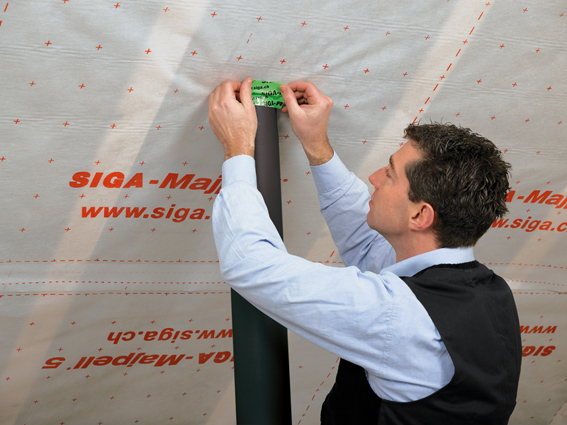 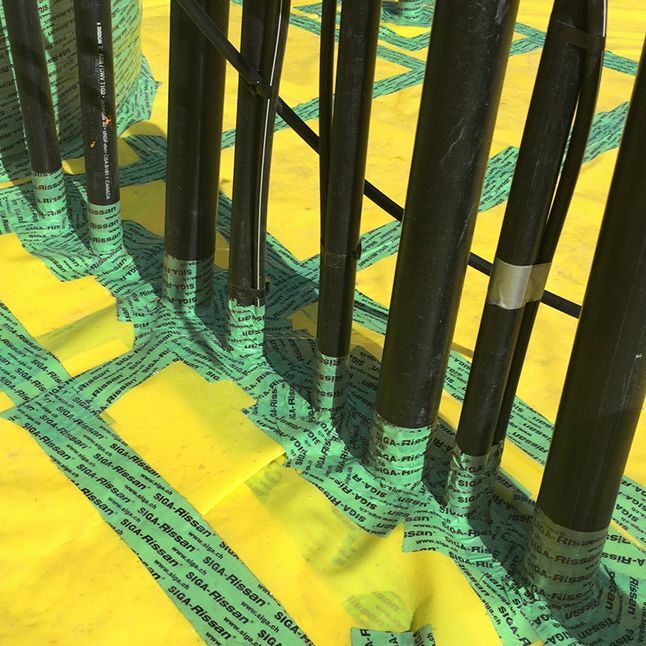 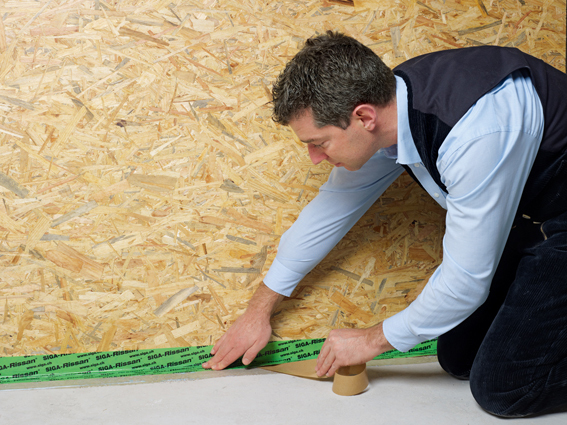 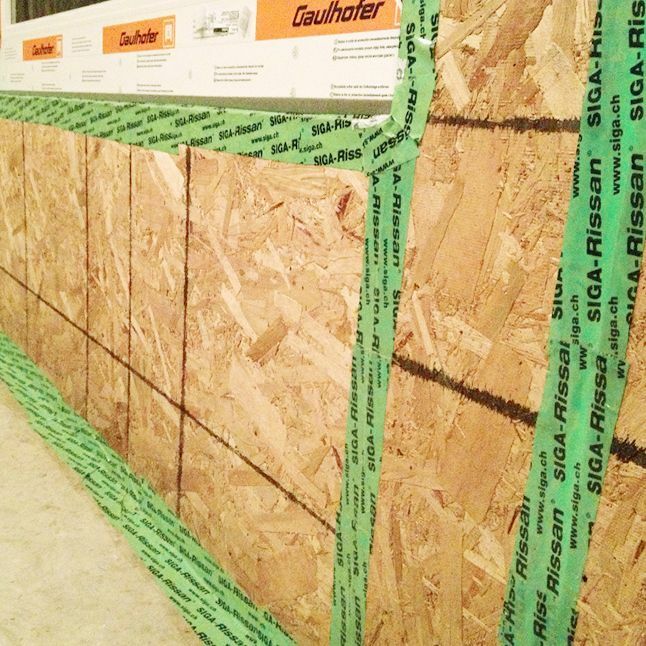 What is Continuous Insulation and Why Does It Matter?